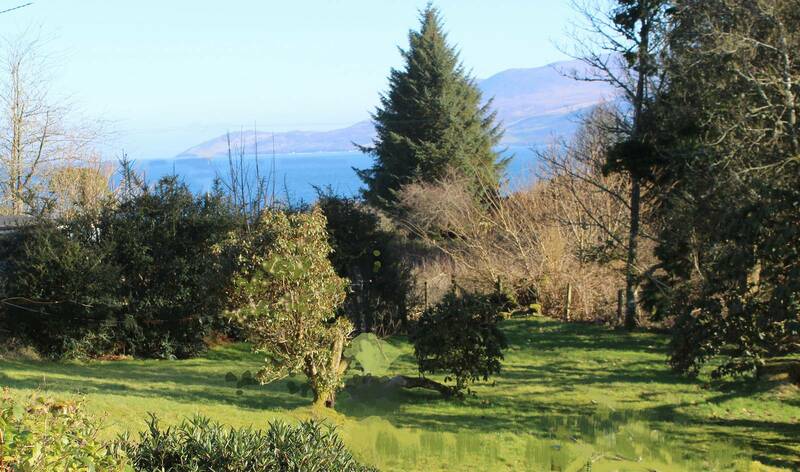 Situated in unspoilt countryside, with stunning views across the Kilbrannan Sound to Arran at the rear and views of the hills at front and side, Lorneholme has all the amenities you could require in holiday accommodation. 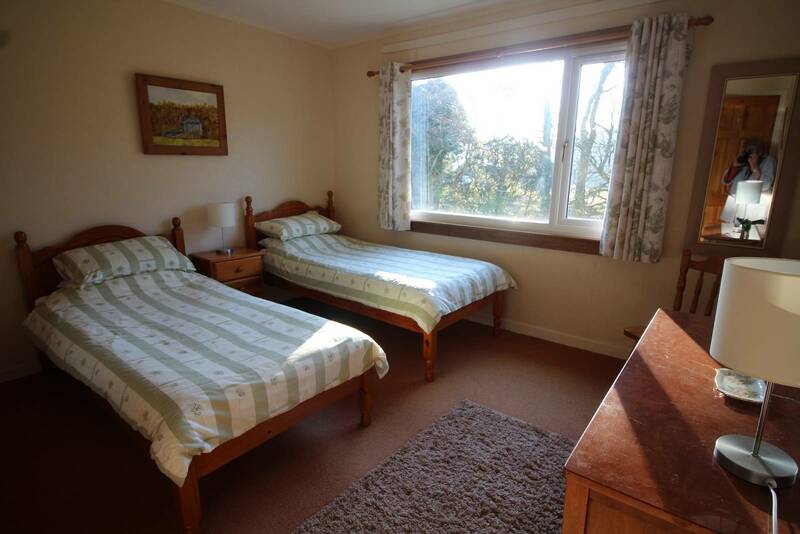 The cottage sleeps up to 6 adults in 3 twin bedded rooms. Lorneholme is tastefully decorated throughout and is well heated by electric storage heaters. 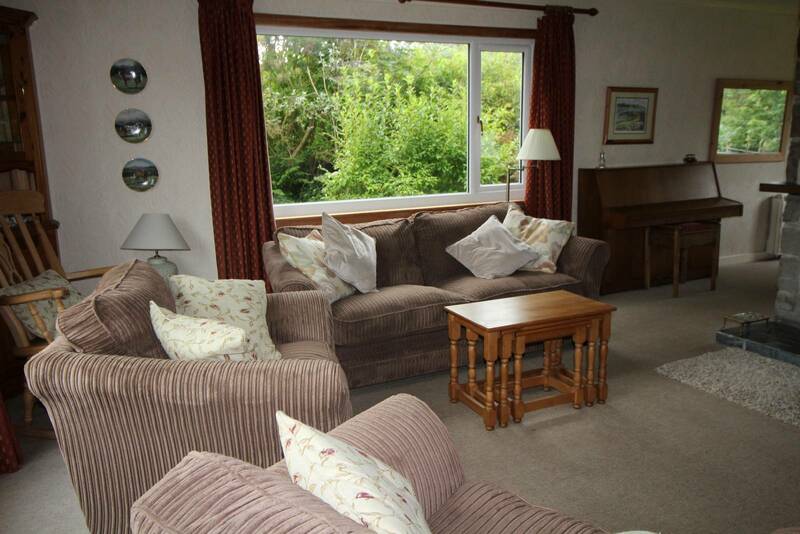 The large lounge has an open log fire, while the separate dining area has breathtaking views across the water to Arran. The cottage is available all year round, making it ideal for enjoying the long Scottish summer days or as a cosy retreat in winter. The cottage is situated on the edge of the village within walking distance of the Carradale Hotel and the Ashbank who serve meals. Dogs are welcome and the cottage is set in a well fenced half acre plot. Kintyre must offer some of the best scenery in Scotland ranging from the mountains peaks of Arran from the east and views of Ireland from the west. There are countless rocky beaches and golden sandy bays all around the peninsular offering a variety of scenic walks with a huge amount of wildlife to observe and enjoy. There are also walks up the hills to gain superb views across the Kilbranan Sound or Atlantic. 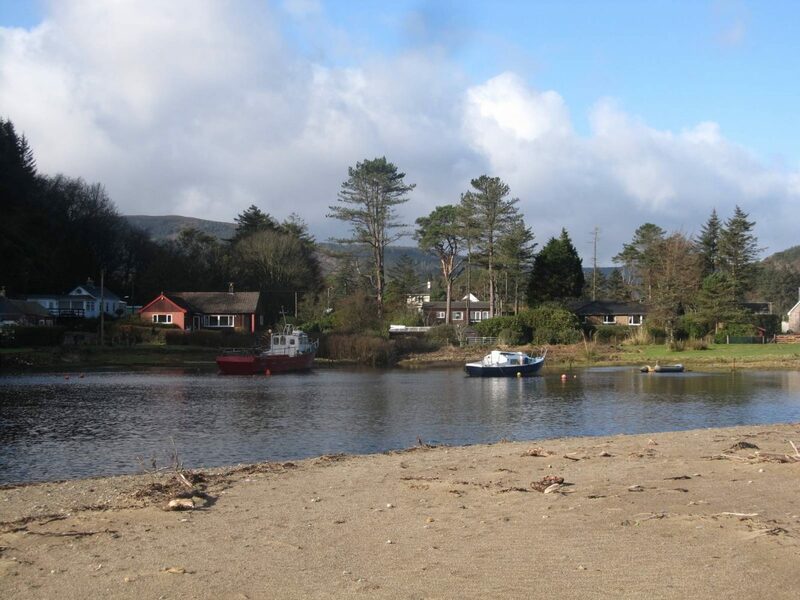 The Kintyre way is a well planned walk along the whole of Kintyre starting at Tarbet. There are many historical sites and places of interest to visit.